Launched in 2017 as the company’s flagship sedan, the Genesis G90 is in for a facelift for the 2020 model year. Hyundai’s luxury arm has yet to release an official debut date, but published the first teaser photo, and it seems facelift will be quite extensive. 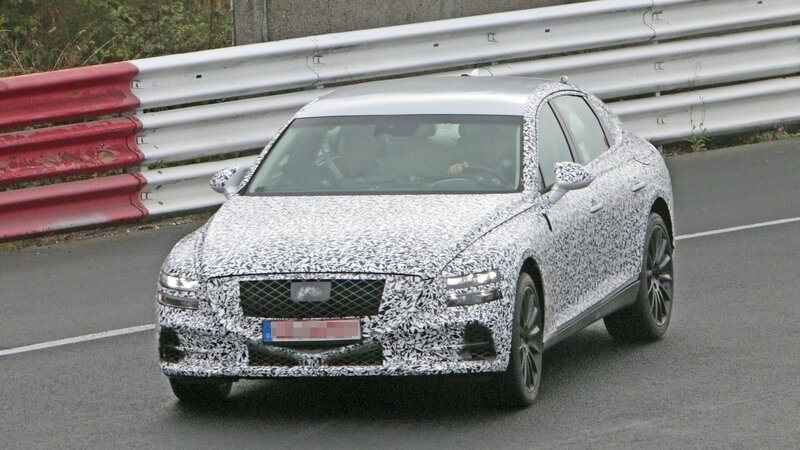 Two years after introducing the Genesis G80, a revised and upgraded version of the luxury sedan has been caught testing in Germany. Even with the heavy camouflage, it’s clear that the new G80 is bigger and more identifiable than its predecessor. 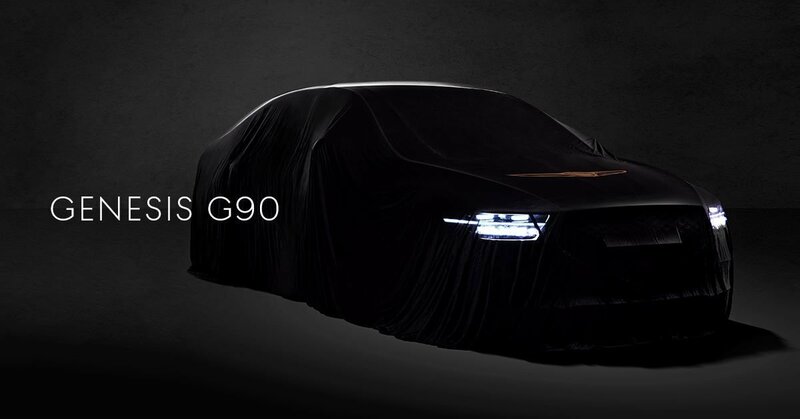 Genesis will unveil the G80 in 2019, with a market launch scheduled around the last part of the same year. Genesis is pushing forward with plans to launch a production version of the Genesis Essentia Concept. 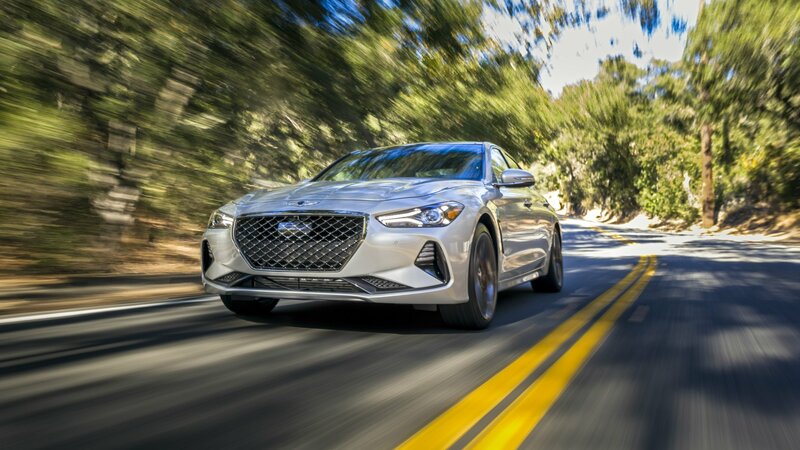 The revelation was made by Genesis North America Executive Director Erwin Raphael, who told Motor Trend that the automaker has every intention to build the sports car as a special edition model. 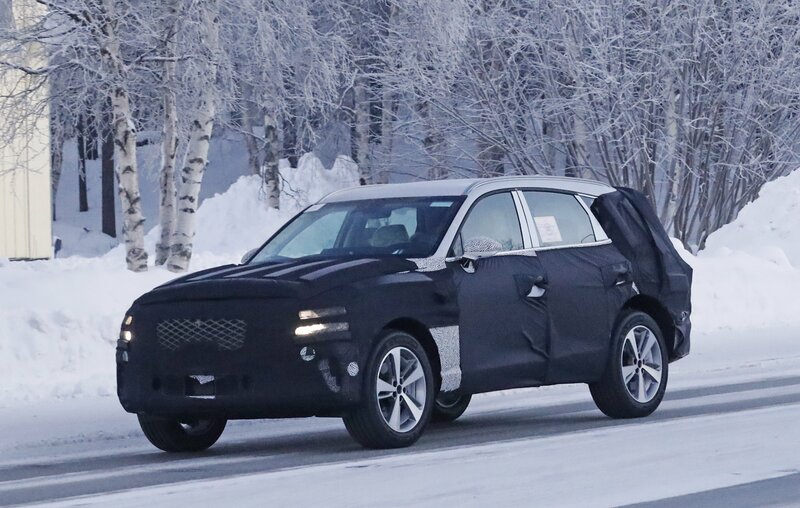 There’s no timetable on when the production model will arrive, but Genesis Global Brand Chief Manfred Fitzgerald hinted that it could be in production by 2021 or 2022. 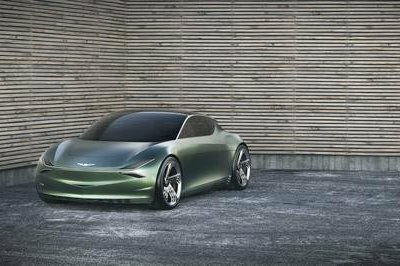 Less than three years old as of 2018, Genesis Motors is already making headlines. 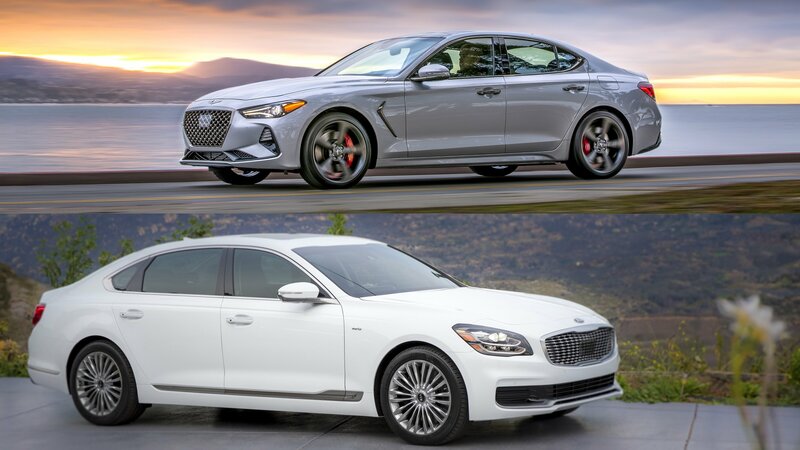 Split from the Hyundai Genesis nameplate, the Korean luxury division already offers three sedans, and it’s working on a couple of SUVs too. More recently though, we got confirmation that Genesis also wants to build a sports car. The two-door coupe could be based on the Essentia concept car. 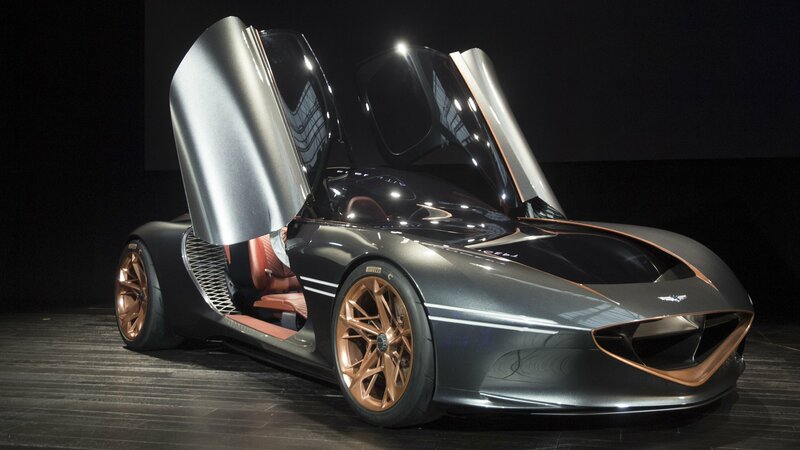 Word of Genesis’ plans to develop a sports car got out in January 2018, when Hyundai design vice president Luc Donkerwolke told Wheels Magazine that “we are definitely doing it. 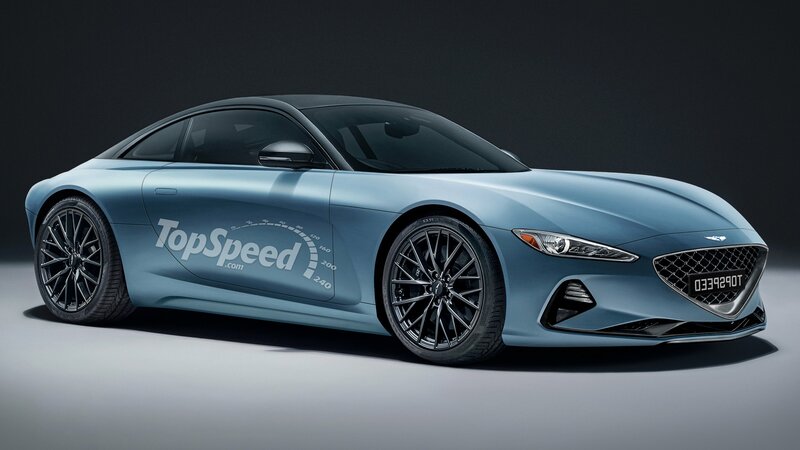 We are not going autonomous for all of our cars.” In addition, the brand’s head of R&D, Woong-chul Yang, confirmed that Genesis wants a sports car and that its development will be handled by Hyundai’s N performance division. Not much is known about it at this point, but we created a rendering of the car, and we will discuss what we already know about this project in the speculative review below. Continue reading to learn more about Genesis’ upcoming sports car. 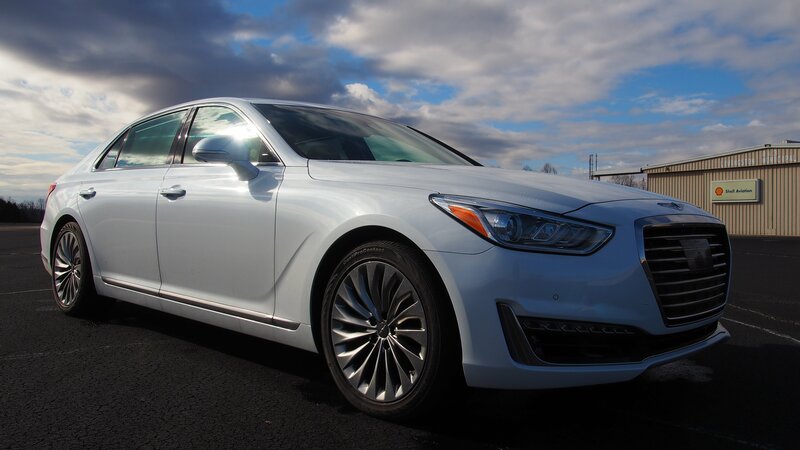 Genesis has wowed a lot of folks with its full-size luxury sedan, the G90 — including me. Competing in the space occupied by titans of the industry such as the Mercedes-Benz S-Class and BMW 7 Series can’t be easy. Buyers in this segment can be very demanding. They want space, power, and luxury appointments. I’m here to tell you the G90 delivers on all those, and does so at a much cheaper price point than its European rivals. 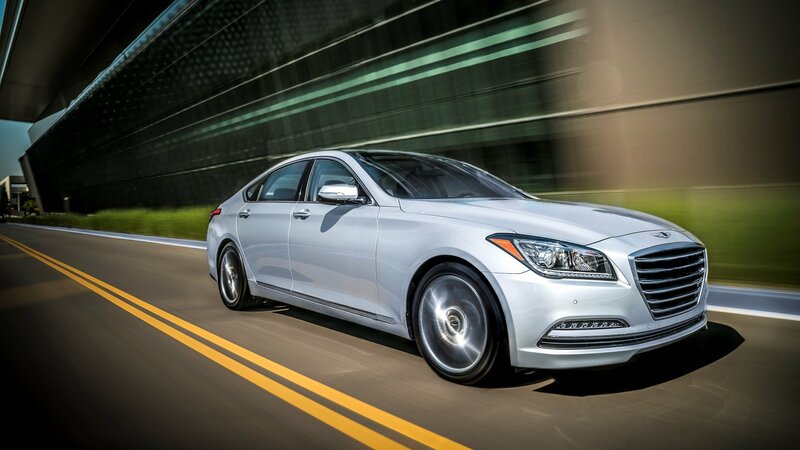 The last review I did of a Genesis product was the G80 Sport. In that review, I said Genesis is where Lexus was 30 years ago: the scrappy underdog offering a compelling package for a value price. The G90 was its opening shot across the bow of the establishment — including Lexus. All of them should be paying attention. 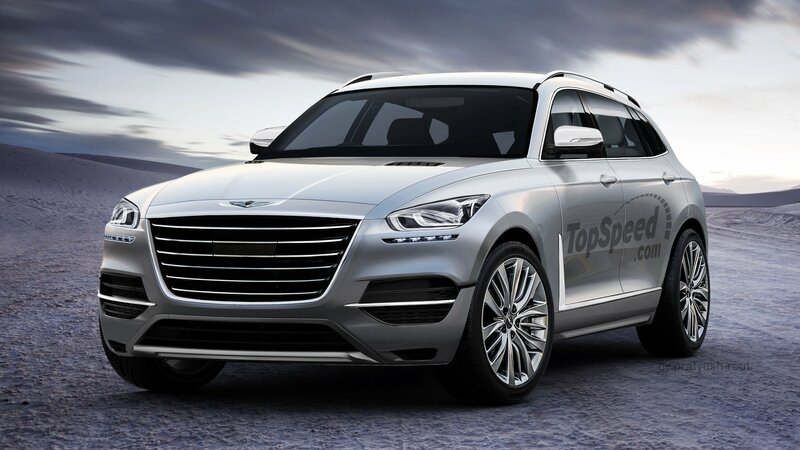 Hyundai’s standalone luxury brand, Genesis, won’t be completely on its own when it launches its new dealership network in the next few years. 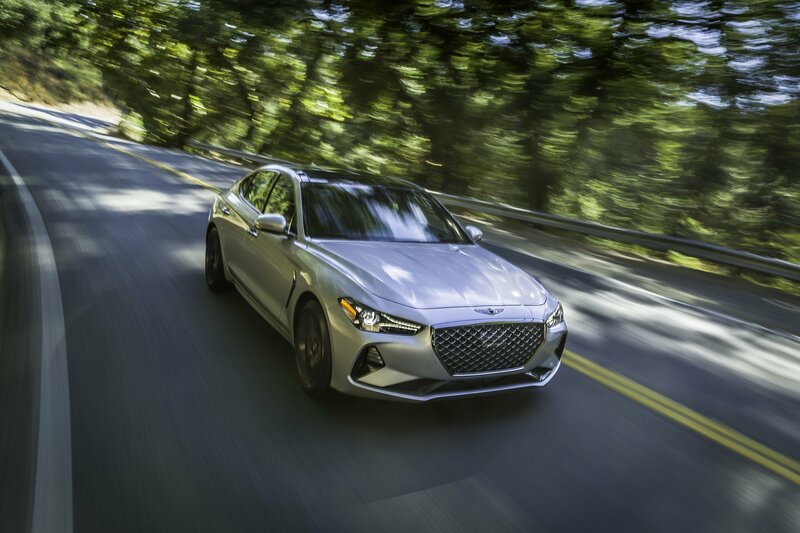 Recent developments point to a U-turn when it comes to the automaker’s stance on current Hyundai dealers selling and servicing Genesis models in the near future. There’s no denying that Hyundai has made huge steps in the way of shedding its econobox past and when turned the Genesis name into a standalone brand, it was finally able to compete with the big boys. Now, Genesis is looking even further into the future with the Essentia Concept and boy does it put some of the vision concepts we’ve seen from other big brands to shame. It’s got the right proportions, all the luxury you would need, and there are even butterfly doors in the mix. Genesis hasn’t disclosed much in the way of performance specs, but it does promise a 60-mph sprint of just 3.0-seconds, putting it deep into supercar territory. Even more interesting is the fact that Genesis Boss, Manfred Fitzgerald, is pushing for this thing to go into production. What a time to be alive, huh?